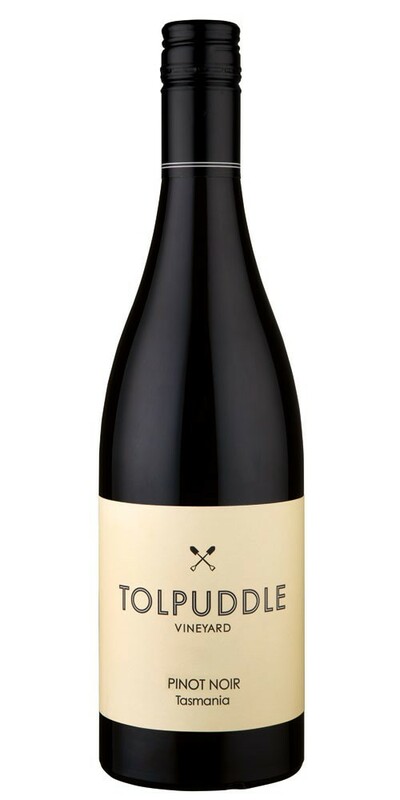 Martin Shaw and Michael Hill Smith- well known vignerons of the Adelaide Hills- purchased the Tolpuddle vineyard, originally planted in 1988. The vineyard takes its name from the Tolpuddle Martyrs: English convicts transported to Tasmania forming an agricultural union. The purchase of this vineyard was expertly based on its prime set up for growing premium Pinot Noir grapes. The result is a beautifully aromatic and textured Pinot Noir, with intensity, power, purity and complexity. This wine shows the purity of fruit and balance, combined with concentration, that this vineyard can achieve with Pinot Noir. There is terrific brightness of fruit, with strawberry compote and blueberry notes, and a depth of flavour that comes without any heaviness or over-extraction.